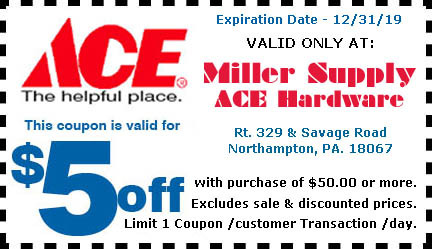 COUPON - $5.00 OFF $50.00 OR MORE. THE NEWLY REVISED COUPON PAGE FROM THE SERVER. PRINT OUR NEWLY REVISED COUPONS DATED - 12/31/2019.